Looking to stay in step with NYC culture? All it takes is a step in the right direction... and we're here to guide you! 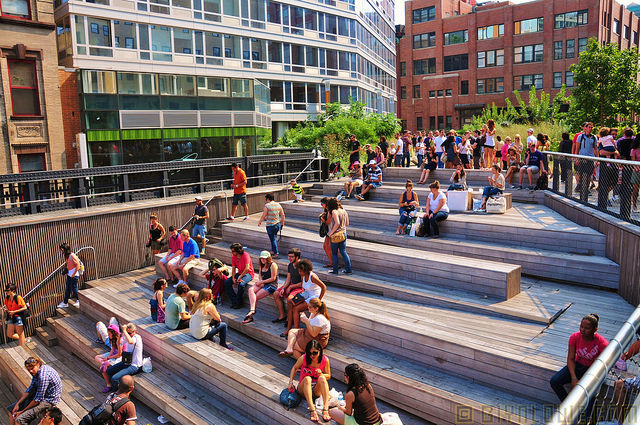 Each of the following sites features a fabulous set of steps perfect for sun, snacks and socializing. Some of NYC's finest have found themselves on these steps, which have rich histories in city and society happenings. Stop by at the right time and you could find yourself in the midst of film shoots, fashion shows and other festivities!